Developed by the not-for-profit Ikea Foundation together with the United Nations Refugee Agency (UNHCR) over the past five years. The Better Shelter has a foot print of 17.5 sq.m. and consists of a robust steel frame clad with insulated polypropylene panels. Each pack includes a solar panel which provides four hours of electric light and/or mobile phone charging. Each shelter packs into two boxes and can be assembled by four people in four hours using Ikea’s ubiquitous diagram instructions and an allen key and no additional tools are required. Unlike other temporary shelters, this one provides sufficient headroom for adults to stand upright and the structure is able to be securely anchored to the ground. The Swedish furniture giant’s innovative “flat-pack refugee shelter” was awarded the Beazley Design of the year 2016 by London’s Design Museum. 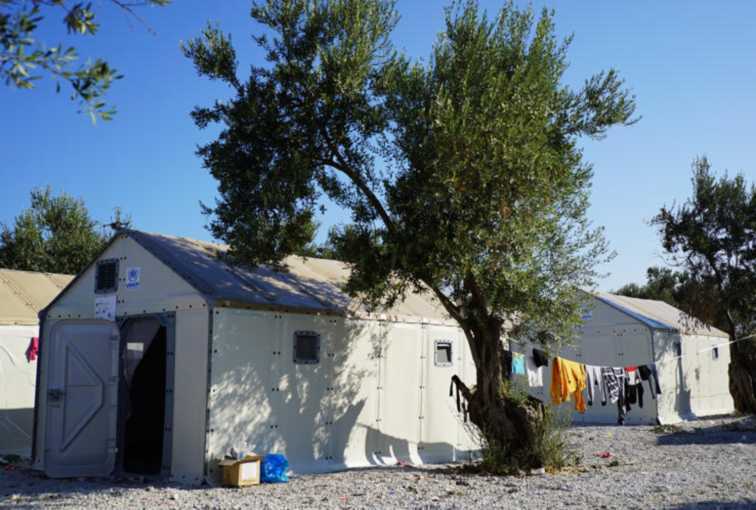 The cost is US$1250.00 per shelter and since production began in June 2015 more than 16,000 have been deployed to crisis locations around the globe.